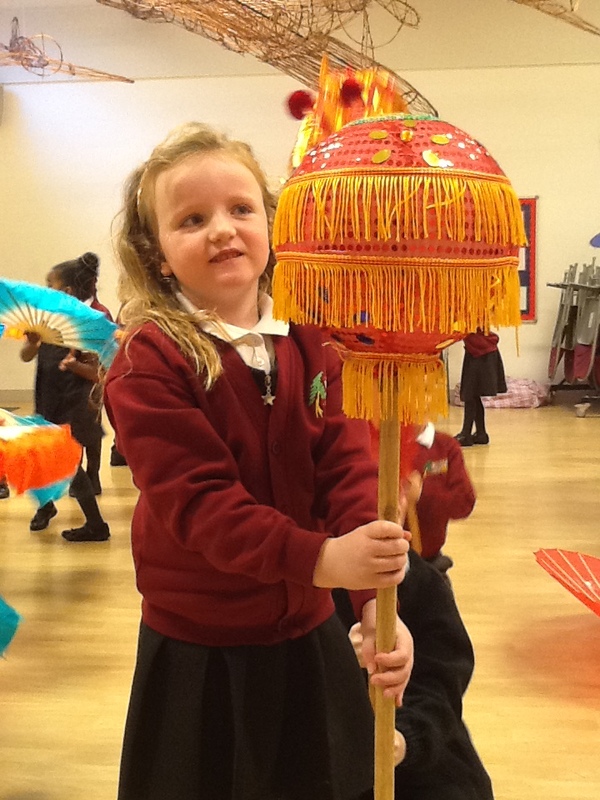 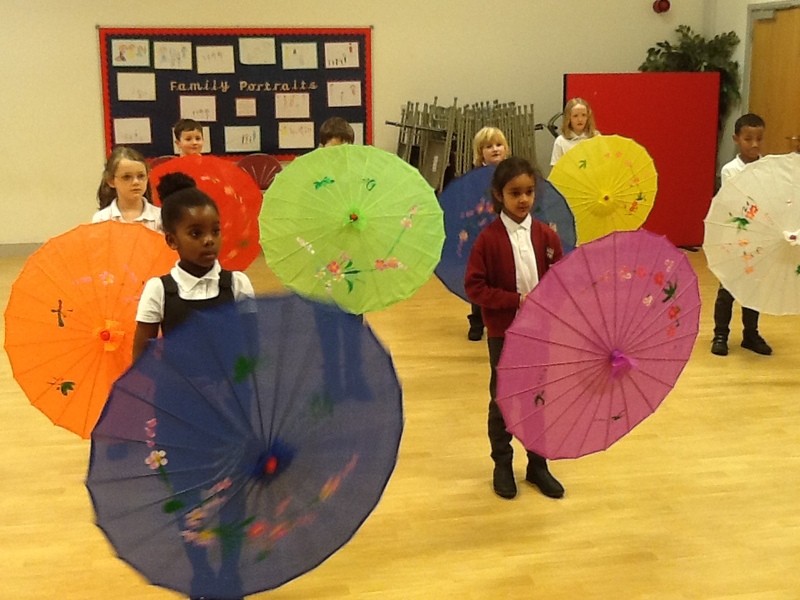 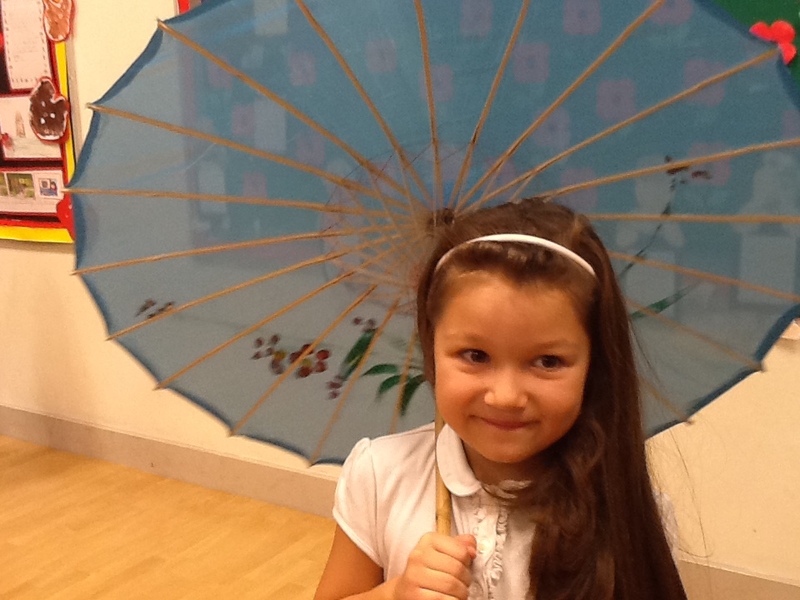 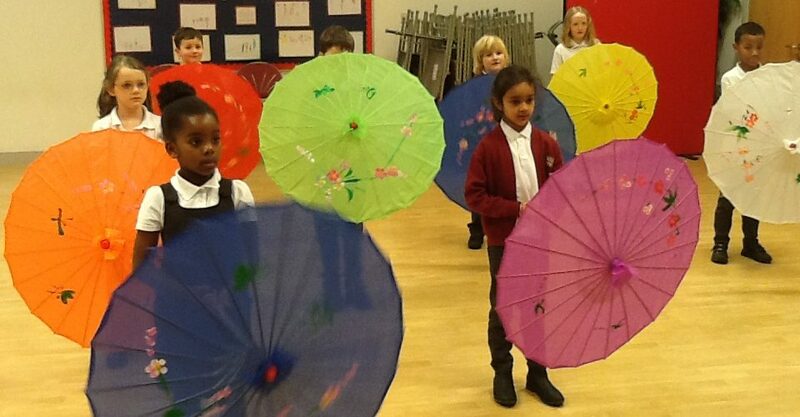 Yr 2 loved their Chinese Dance Workshop this morning and all of the amazing props! 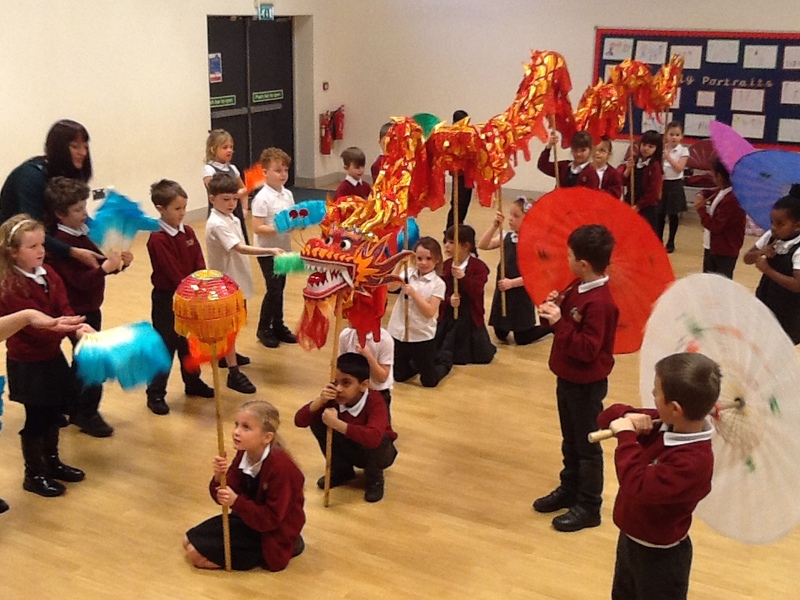 The children danced to some traditional Chinese and were extremely excited to be a part of a Chinese dragon dance. 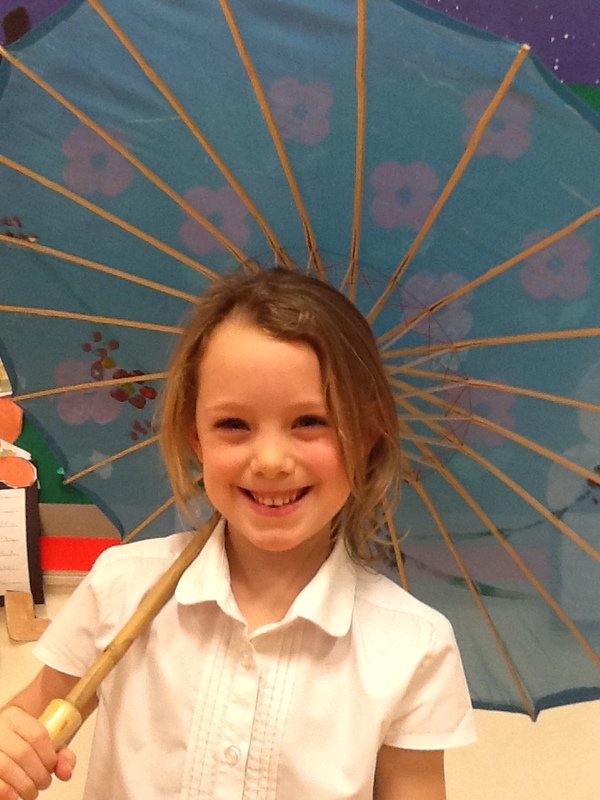 A brilliant morning!